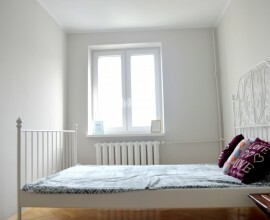 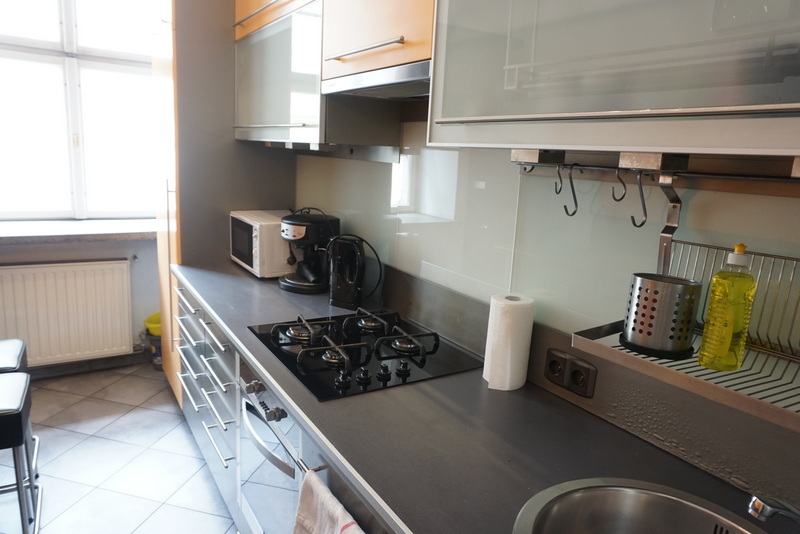 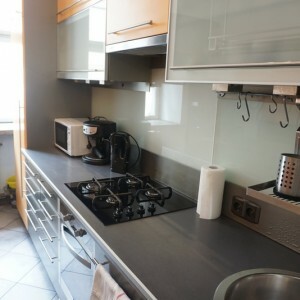 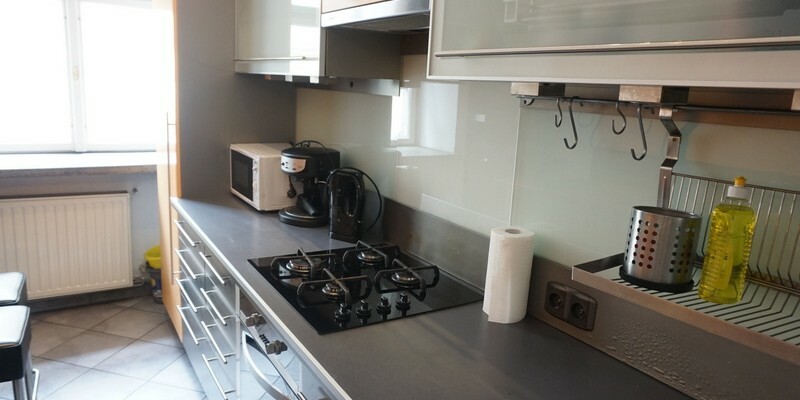 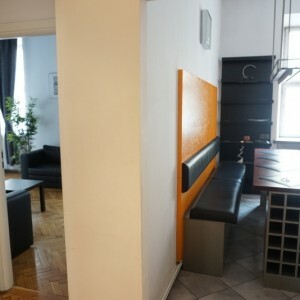 For rent amazing big flat (60sqm) just in Old Town (Pl. 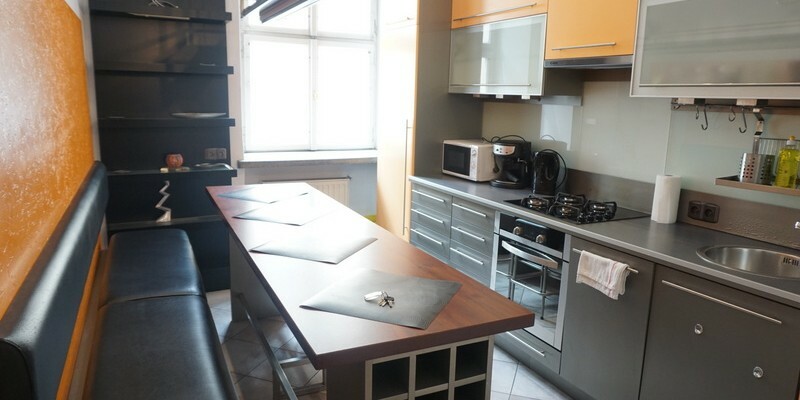 Dominikański, next to Grodzka and Main Market Square). 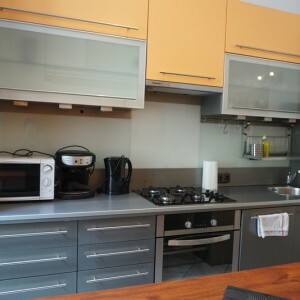 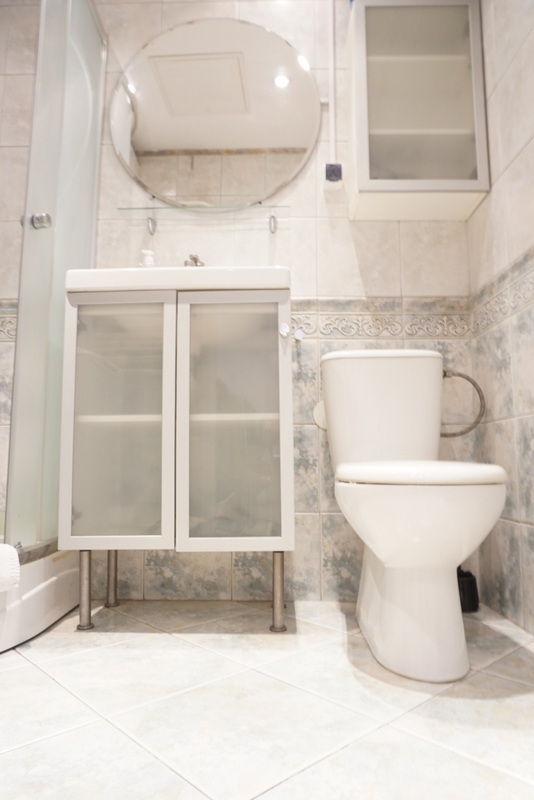 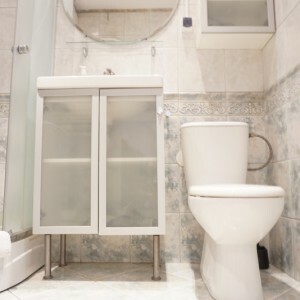 Flat consist of big 2 bedrooms, kitchen and bathroom. 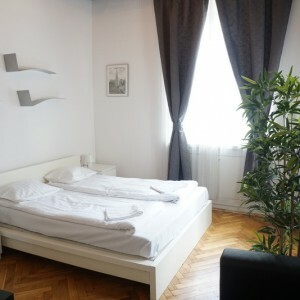 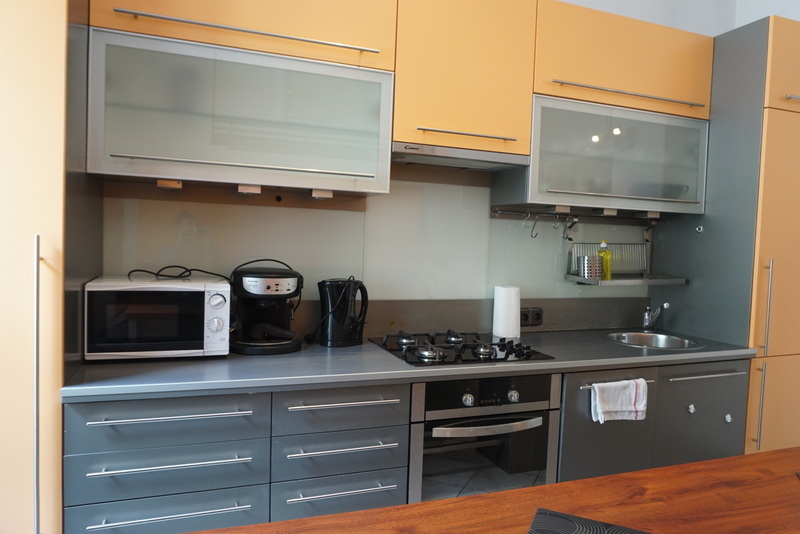 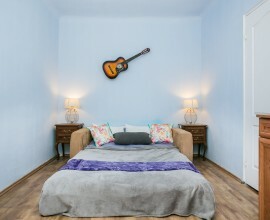 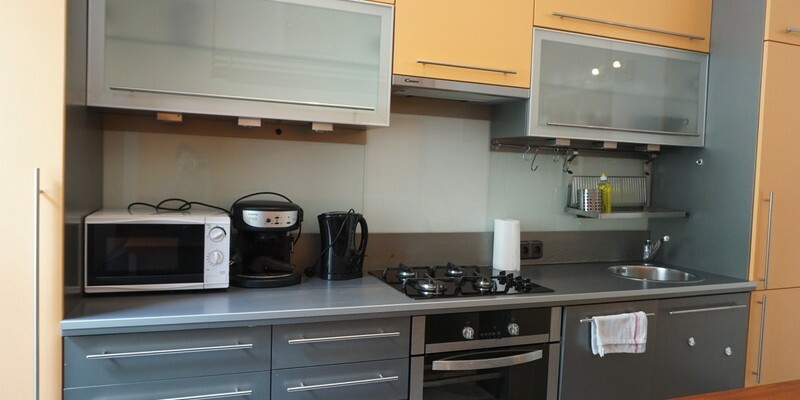 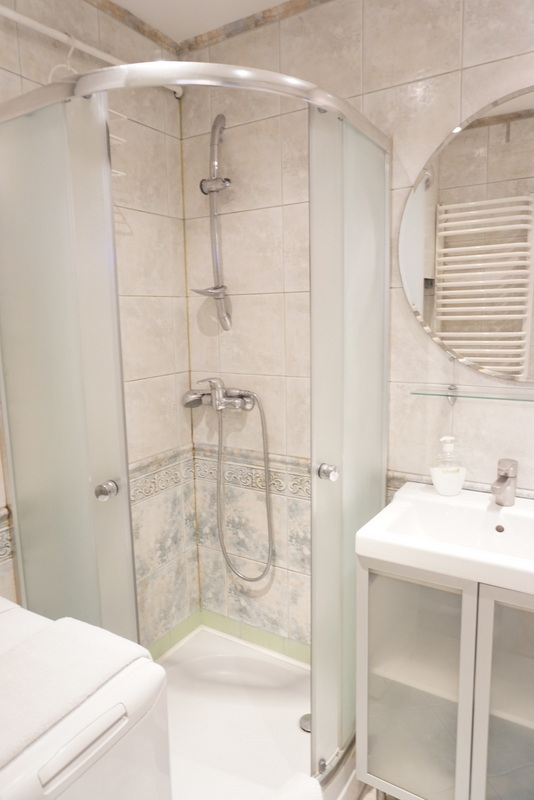 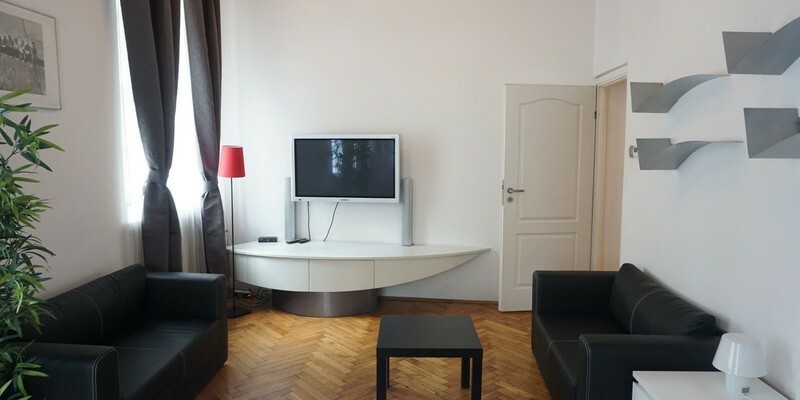 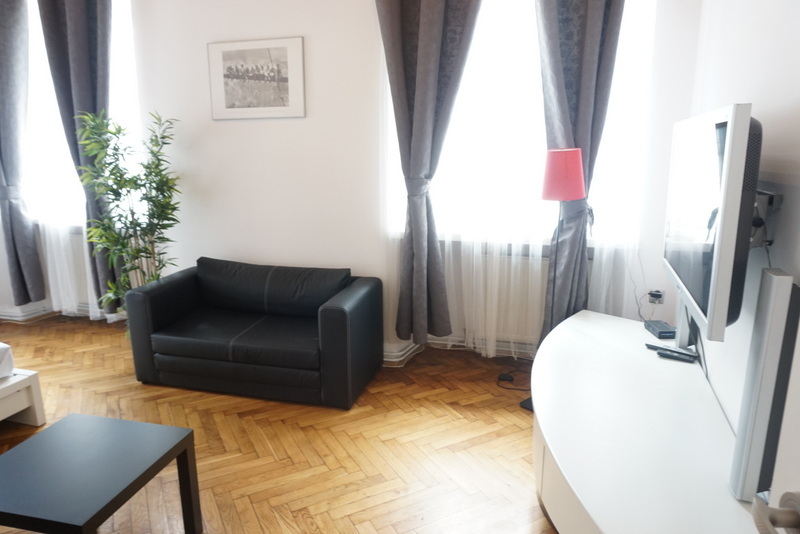 Apartment is fully furnished with modern furnitures and all Apliances. 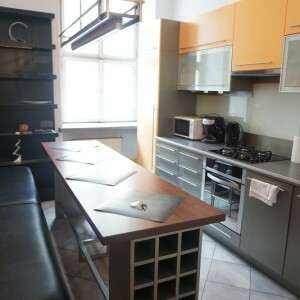 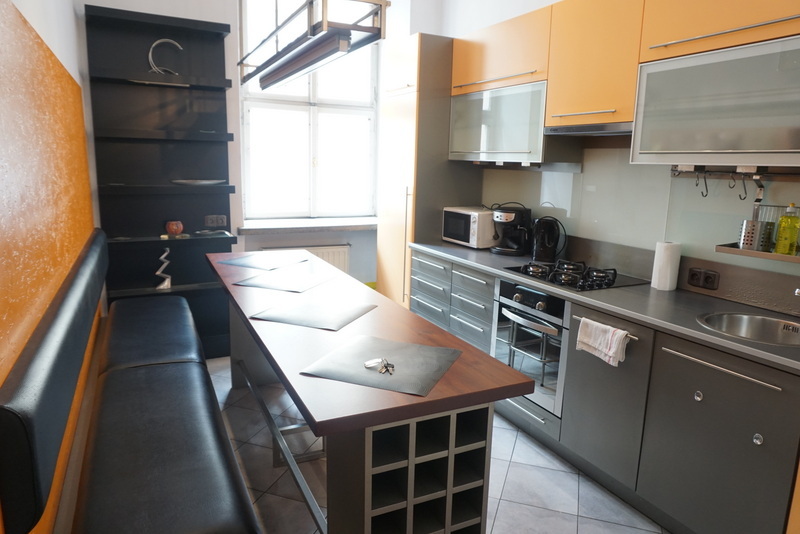 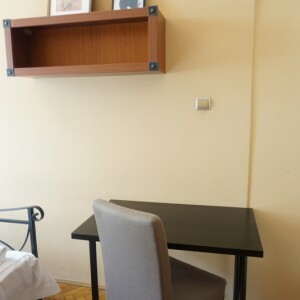 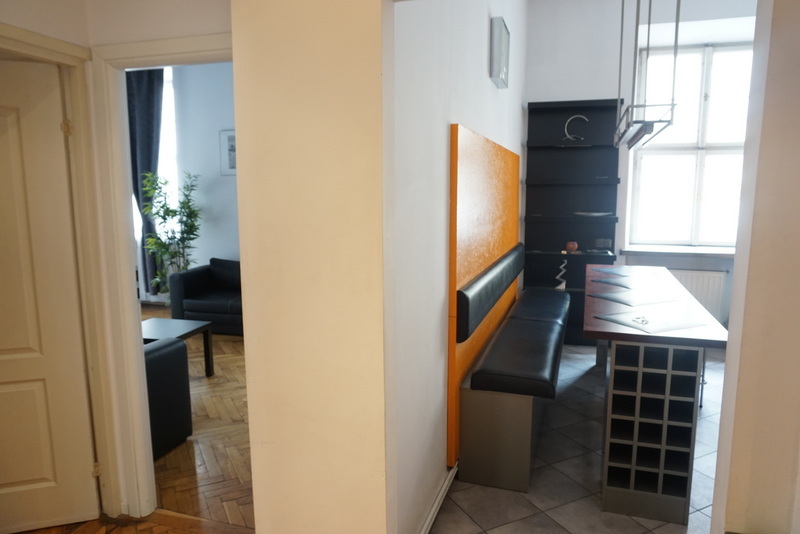 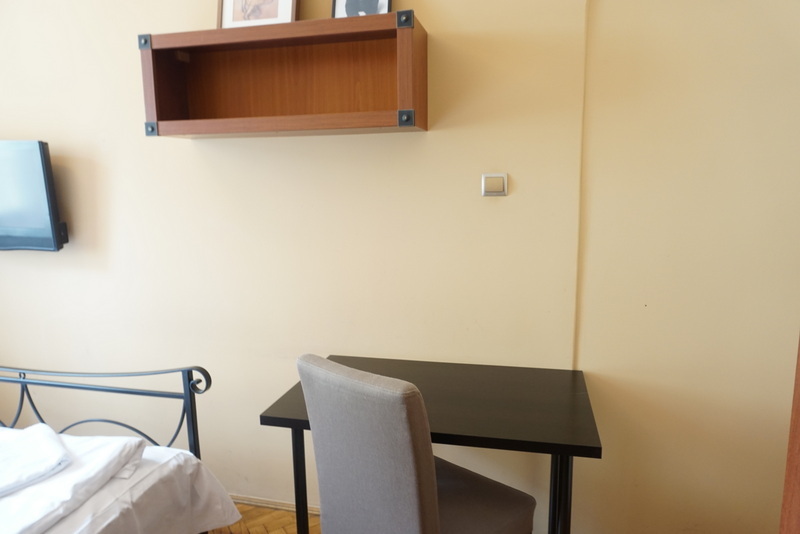 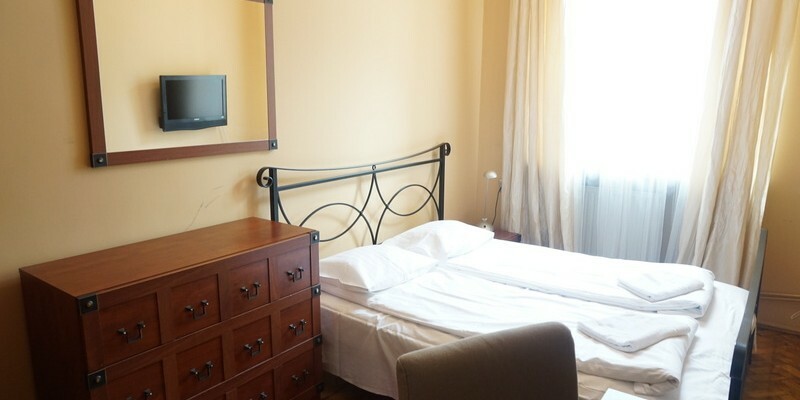 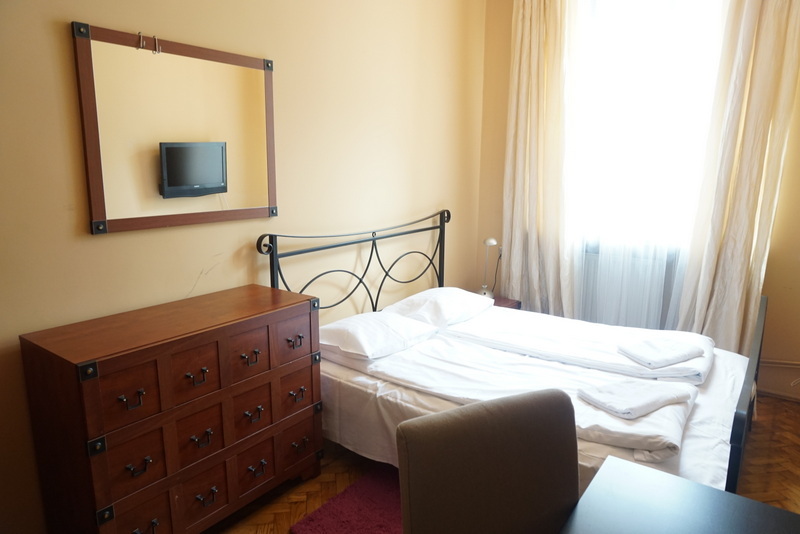 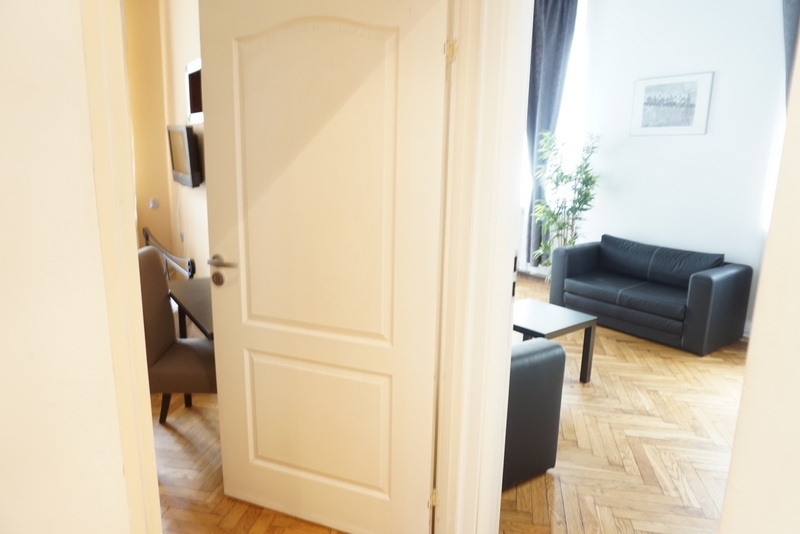 Perfect location for erasmus students in Krakow, 10 minutes walking distance to University of Economics and Jagiellonian University.